The Heart Of A Christian Playwright Contemporary Christian Play Scripts for Christmas, Easter And General Drama Productions. 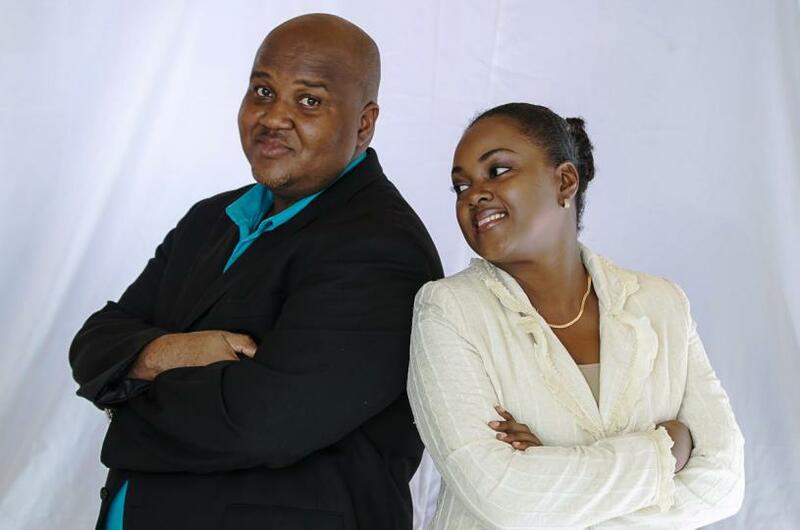 The Heart of a Christian Playwright has been providing quality Christian Play Scripts for Easter, Christmas and General Productions, as well as Custom Writing and Self Publishing Services for over a decade. Explore the play scripts, movie scripts, and other services we provide to the global church community. I don’t believe you are here by accident, so there is something here for you. 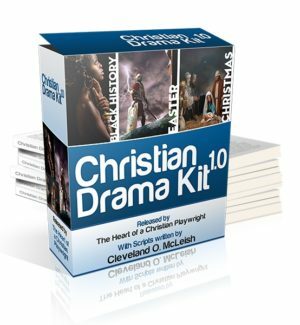 It’s a package of pre-written scripts that your drama ministry can perform throughout the year — at a great price.We do this because we realize the power of God’s Word and want to help you get your church’s drama ministry up and running. Christmas is the most awaited occasion and you need a perfect script to awaken the spirituality within. These specially written plays and script suit best for the occasion of Christmas. Variety includes all types of audience, participants and subjects. 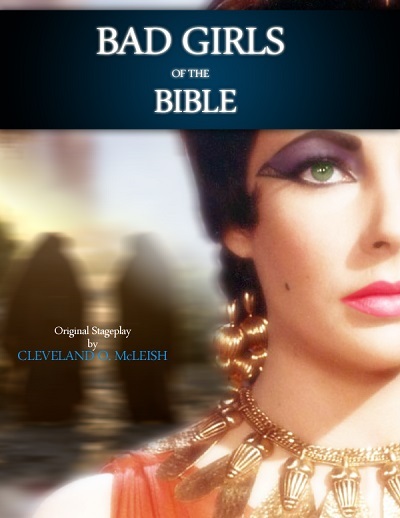 Looking for the best scripts specifically based on Easter? Explore through my collection and find the best script that suits your audience, participants, and genre. I have everything that you might be looking for. Join today and get started. For just $199.99 , you get free lifetime access to all the scripts available on the website. 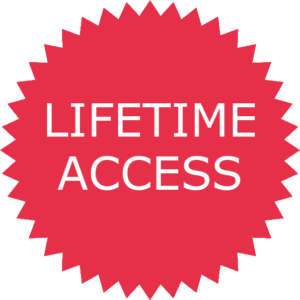 See Lifetime Access for a more detailed list of what is included. This ministry has contributed immensely to advancing the kingdom of God through the creative arts. Keep this ministry alive by donating and encouraging this positive cause. Contact Us for details. 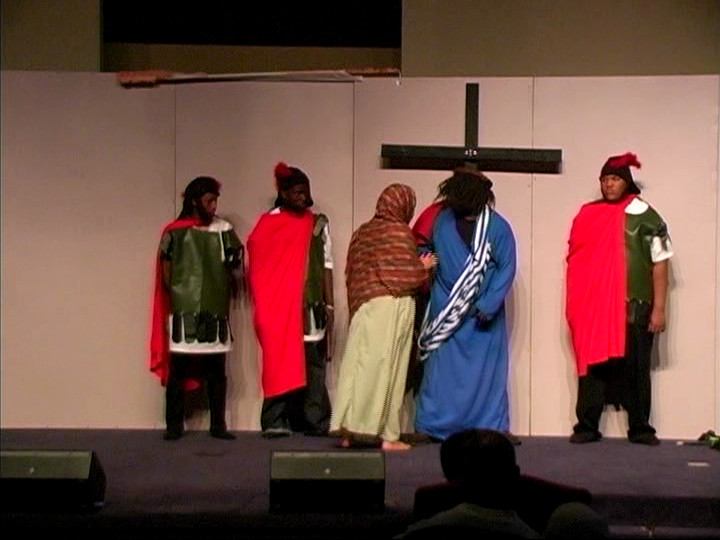 Stage plays are an excellent way to share the gospel with today's generation. 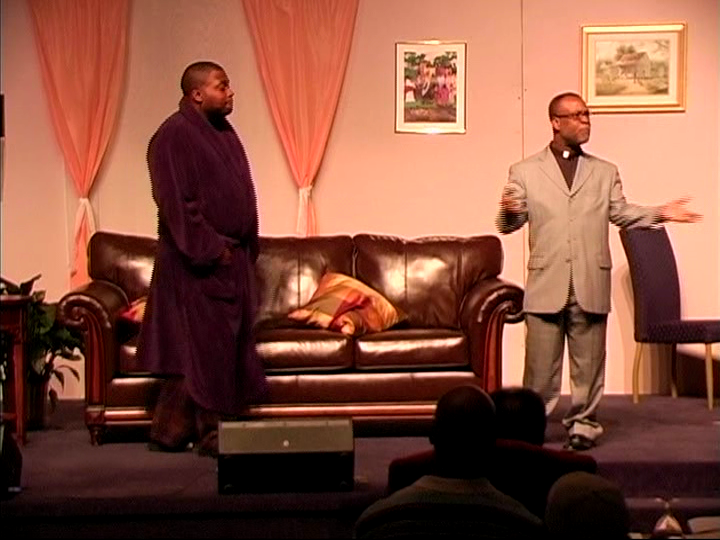 Many may not come to a church service, but they will come to see a play. Learn to write good plays that reach people with the good news. We want to pray with and for you. We believe in divine healing, the prophetic and that faith is the key to any breakthrough. Contact Us with your prayer request, and watch God move mightily in your life. My name is Pam Rhodes and I am the drama Director in my church and we have been performing your plays for years. I love your plays and the meaning of them. We are working on one now for our annual Christmas production. Will let you know how it turns out. ENCORE PRAISES! is what is shouted when we perform your plays. I really like the way you put the message in real life situations. It really helps my audience to relate to the plays we have performed. I look forward to and check regularly for new materials. I also like the way we are able to cut and paste, if you will, and still keep the meaning in tact. Thanks for sharing your God given talents with us. Be Blessed. Keep praising Him the way you do. Your insights and realistic scenes really keeps me coming back for more. Your writing makes me want to get something down on paper. Mr. McLeish The production was a total success. 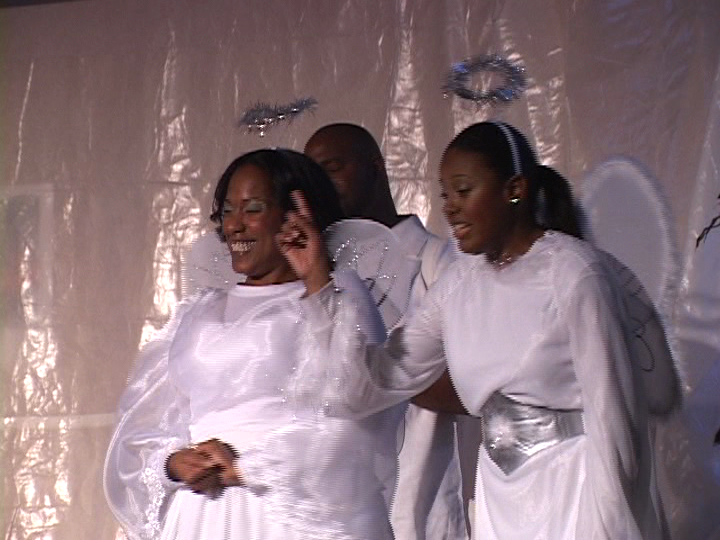 As the cast and director put a lot of time into the production it was well received by the congregation. 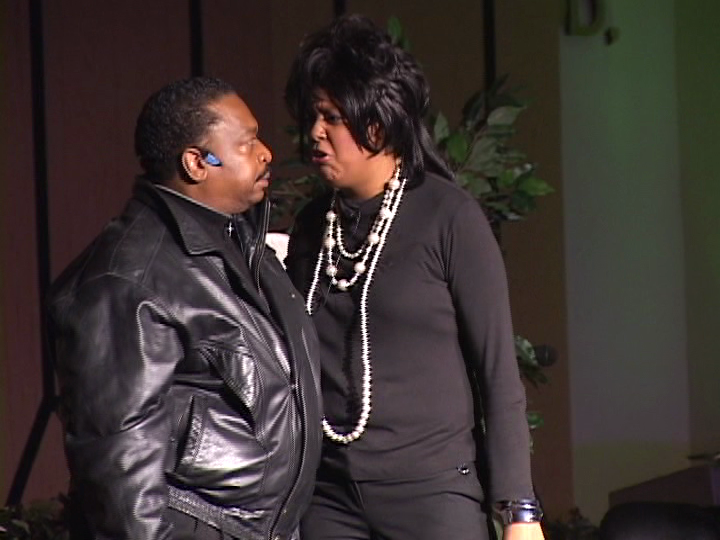 Even though there was some comedy in the play it did not take away what the real meaning of sacrifice. I am currently looking forward to purchasing something for the Christmas season. Continue to bring your God given talent production so more people will come into the Kingdom of God through your play writing. The Word Became Flesh” by playwright Cleveland O. McLeish was presented as part of our Christmas Eve Service at Solid Rock. A cast and crew of over 30 people worked together to bring life to this traditional story of Christmas from the days of the prophets Isaiah and Micah to the day Jesus was born. I always recommend other groups to your website if they are looking for powerful plays. 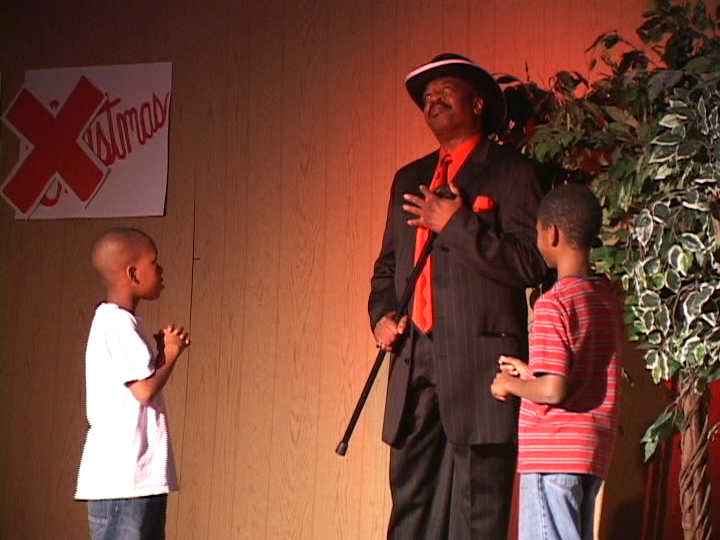 I purchased a Christmas play for our youth, it was awesome and well received by our members. God bless you. Keep it coming. I have been purchasing plays for the past 3 years for my Sunday School and they have all been awesome. 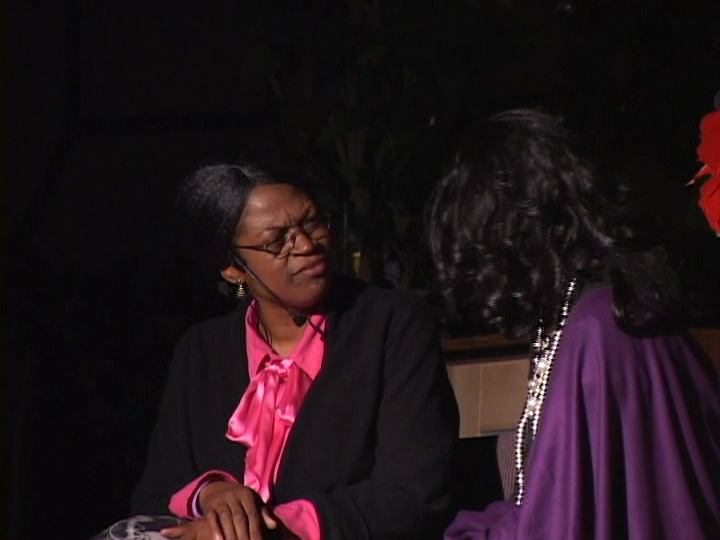 The young adults come alive as they navigate scripture while portraying the characters. These play not only serve as a teaching platform for me but it helps to get out young adult more in the word of God. I would recommend this site as one of the best Christian play outlet there is. 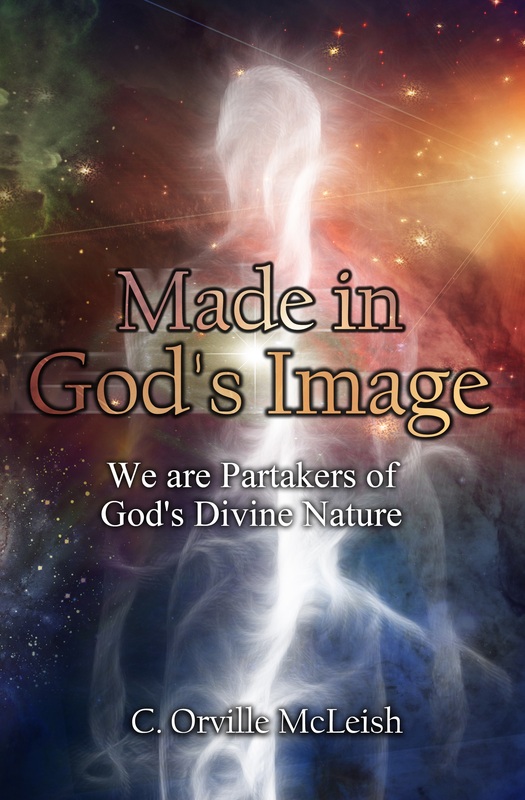 ONLY $2.99 ~ Kindle Version. I am seeking help from my fellow brothers and sisters to purchase a copy and leave an honest review. HAVE YOU WRITTEN A PLAY? We will self publish and market your play on our website. Contact me now for details. Subscribe to our Mailing List for Free Scripts, Updates, Discounts and Promotional Notifications.